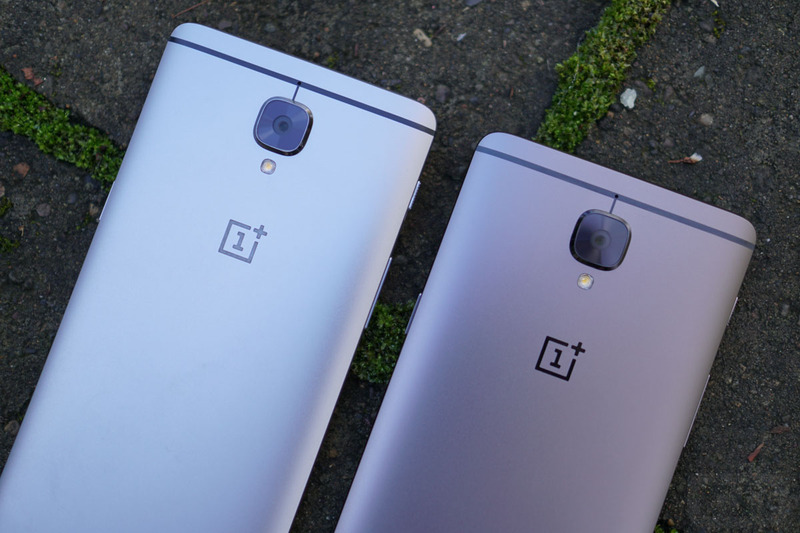 Over the weekend, OnePlus began pushing their “first official” Android Oreo update to the OnePlus 3 and OnePlus 3T. The update jumps both phones up to Android 8.0, as well as OxygenOS 5.0. With this update, you’ll be able to experience all that is Android 8.0 “Oreo.” We’re talking picture-in-picture for apps like Google Maps and YouTube, access to system-level autofill, smarter text selection, a fresh new quick settings design, and more. With the OnePlus launcher, you’ll have notification dots too, plus a new folder design. This OxygenOS 5.0 update with Oreo will rollout incrementally, so if you don’t see it right away, try to be patient. In fact, it could be a few days before OnePlus ramps up to a full rollout.